AIEF provides scholarships that enable Indigenous students to attend leading Australian schools and universities, as well as mentoring and career support to ensure students make a successful transition from school to further studies or employment, productive careers and fulfilling lives. 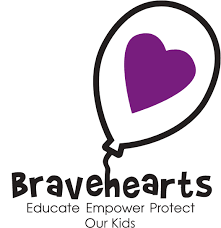 Bravehearts is Australia’s leading child protection organisation and employs over 65 people across Australia providing world-class child protection training and education initiatives; specialist child sexual assault counselling and support services; as well as research and reform campaigns to work holistically to prevent child sexual assault in our society. Gunawirra, a not-for-profit PBI organisation made up of Aboriginal and non-Aboriginal professionals working side by side for fundamental improvements in the life of Aboriginal families, their infants and children. 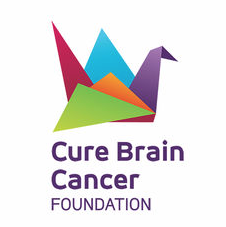 Gunawirra’s primary role is to create models of excellence by designing unique, innovative and transformational programs that are fully evaluated. These unique models of excellence allows Gunawirra’s work to be replicated in widening community circles of effectiveness. 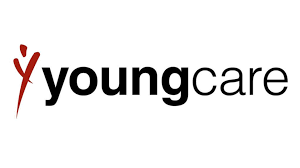 Youngcare is a not-for-profit organisation creating choice and independence for young people (aged 18 – 65) with high care needs by providing fully accessible and age-appropriate living spaces, grants for equipment and home modifications and support through a national phone line.